Simon Wright Racing Developments (S.W.R.D.) was founded in 1978. Within their first year, S.W.R.D. won the British Championships in Junior Britain class, with driver Steve Murphy. From 1980 onward S.W.R.D. 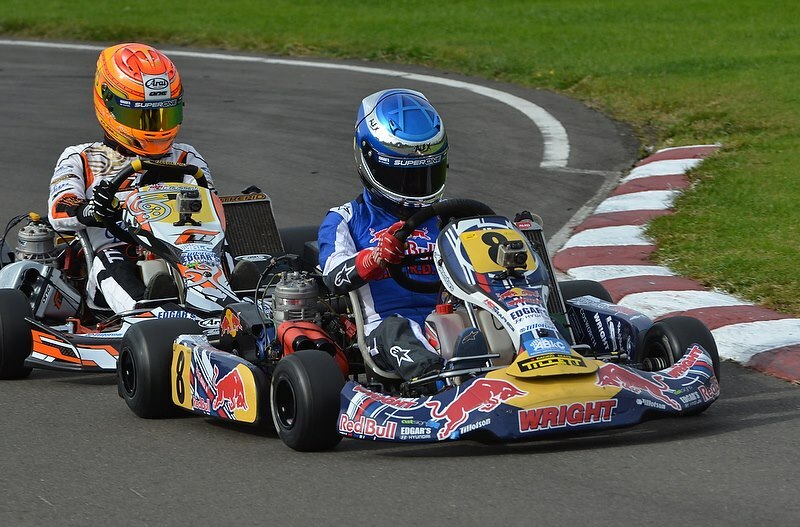 produced and raced their own karts, again winning a major National Championship in it’s first year of existence. The Following 30 years produced at least one National title each year for Wright Karts. The highlight of which was the near dominance of the domestic Championships in the early 1990’s where Wright Karts produced more than 10 National Champions, most notably of whom were F1 World Champion Jenson Button (undefeated during the entire 1991 calendar year) and IRL Champion and double Indianapolis 500 winner Daniel Wheldon. 2011 saw Wright Karts acquire yet another British title, the “Junior TKM Open Champion”, thanks to a marvellous victory from Junior TKM rookie Jake Walker. To add to the British title, Wright Karts took the “Australian National Light” title, with driver James Golding operating from the newly formed “Wright Karts Australia” team. The team also took the Victoria regional titles in the “Rookie” class with Reece Sidebottom and Jordan Carusso in the “Midgets” class. Carusso would later go on to take the Queensland regional title. For 2012 Team Wright Karts were pleased to announce a partnership with current Formula 1 World Champions, Redbull F1, to run the Official Redbull KF3 junior karting team. All of the Redbull KF3 drivers were using the “Wright Suzuka 3” chassis and Simon Wright Racing Developments tuned Iame Parilla motors. The Season ended in success with Alex Gill taking the KF3 (pinnacle of Junior Kart Racing) National Championships, beating double European Champion George Russell at the last Championship round of the year. 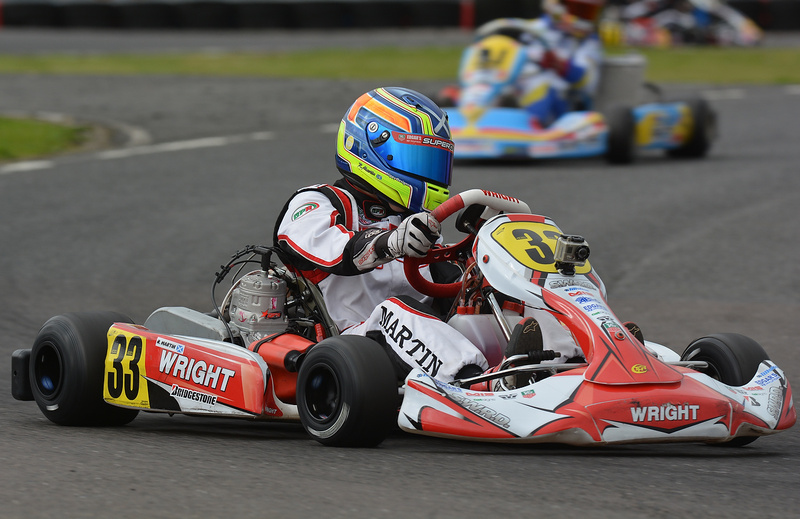 2013 saw Jamie Caroline take the KF Junior British Open title aboard an S.W.R.D. tuned Iame Parilla motor. Team Wright karts driver Ross Martin also had a fine year in KF Junior finishing the top points scoring Rookie in the class and 4th position overall.